I got excited when the first universal remote control came out, but the Blumoo makes it look pretty ancient. 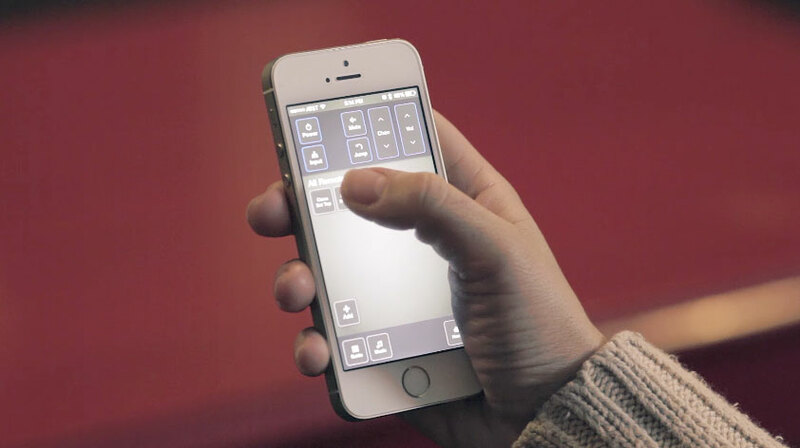 The Blumoo is a mobile app that transforms any smartphone or tablet into a universal remote control. 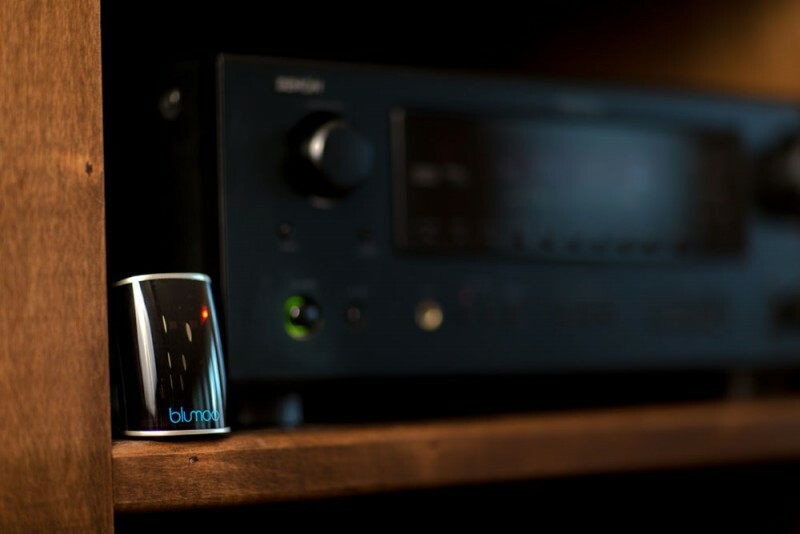 Using the Blumoo you can easily control your TV, audio system, satellite box and any other home theater equipment, and you never have to worry ever again about finding the remote! The Blumoo app is filled with exciting features. You can stream your favorite music to any A/V system (up to 150 feet), and can customize micro commands to record your favorite shows, schedule pauses, and block the channels you don’t want your kids to have access to. You also get an interactive TV guide that describes upcoming programs so that you won’t miss out on anything. 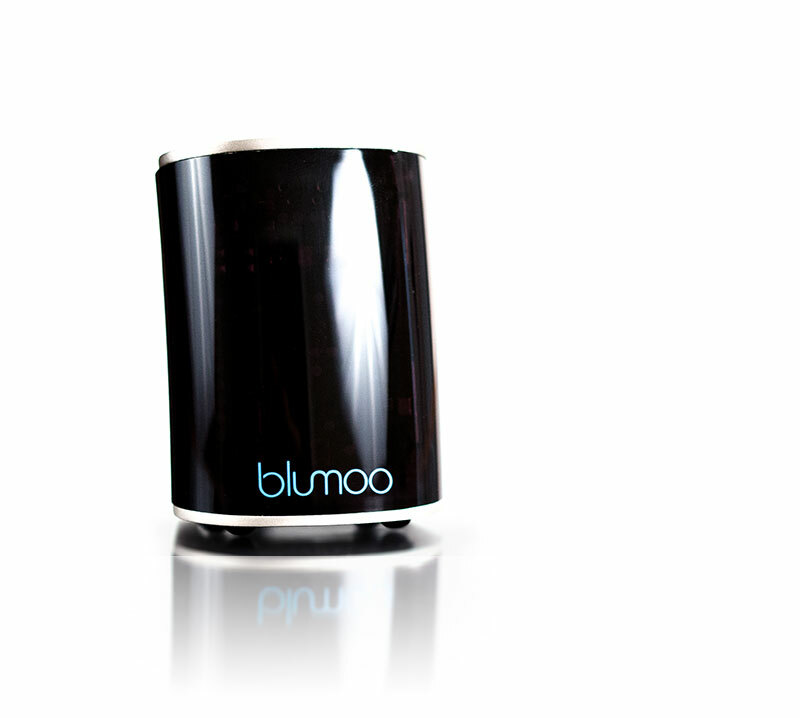 The way the Blumoo works is that it connects to your smartphone using Bluetooth technology and re-transmits the operating commands using infrared technology (the same way a traditional remote does). The app is extremely easy to set up. It has a preloaded library of 225,000+ systems from over 5,000 brands so even if your systems is a decade old, it can still be controlled by the Blumoo. 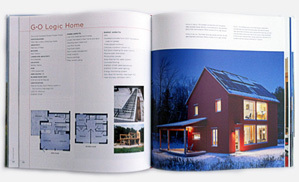 Additionally, the system works with all of your family’s mobile devices.